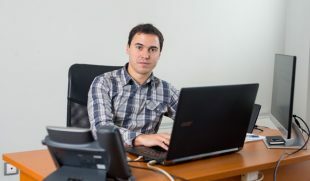 Plamen has a Bachelor’s Degree in Automation. After graduating from Technical University of Sofia, he starts working as a design engineer at a company that manufactures innovative products and offers solutions for the metalworking industry. While working for the company, Plamen also participates in designing constructions for buildings for clients situated in Abu Dhabi, London, and Vienna. Yet, because he likes challenges, he decides to try something different instead and signs up for a Front-End online course at Telerik Academy in the summer of 2012. Despite the fact that everything starts as a joke, his curiosity in programming quickly turns into a genuine interest. Which makes him sign up for another one-year program for software engineers at the same academy. 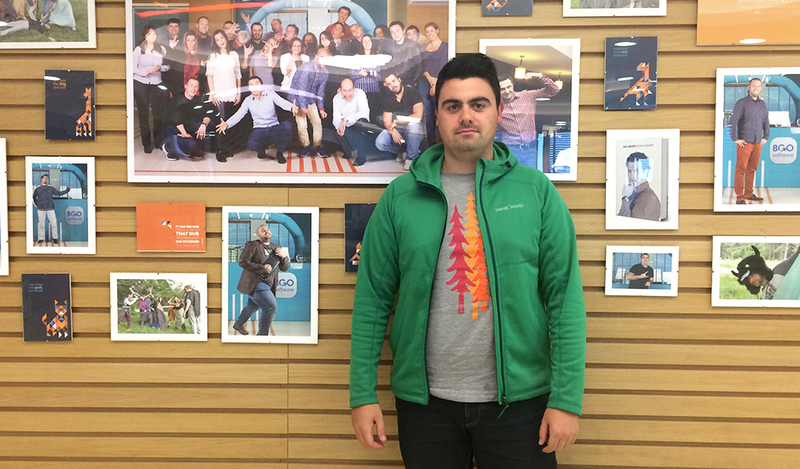 Plamen’s favorite technologies are ASP.NET MVC 5 and above, ASP.NET WebAPI 2, Entity Framework and Angular 2. During his free time, he meets up with friends for a drink or spends time in the mountains. 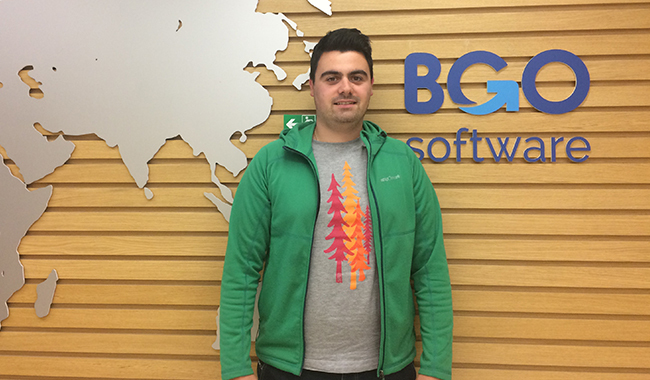 Depending on the season, Plamen is either skiing or hiking. He also enjoys watching video tutorials on software engineering, good programming practices and architecture and design. Having excellent understanding of ASP.NET MVC, SQL and Stored Procedures, Kendo UI, being patient and demonstrating strong teamwork skills. I think that the most important thing to realize is that it’s not about coming to work at 9 o’clock in the morning and leaving 8 hours later. There’s so much more to it. Every software developer should always stay up-to-date with the latest technologies. Otherwise, sooner or later he will become ’outdated’ himself. 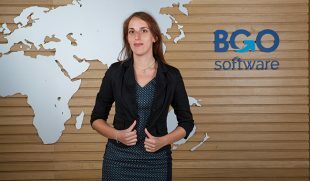 And lastly, working as a software developer means that I should always stay curious, stubborn and consistent. 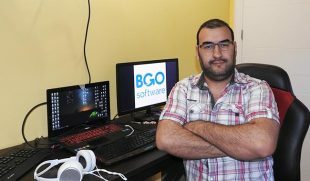 How Did BGO Software Modernize an ASP.NET Web Application for Organi?